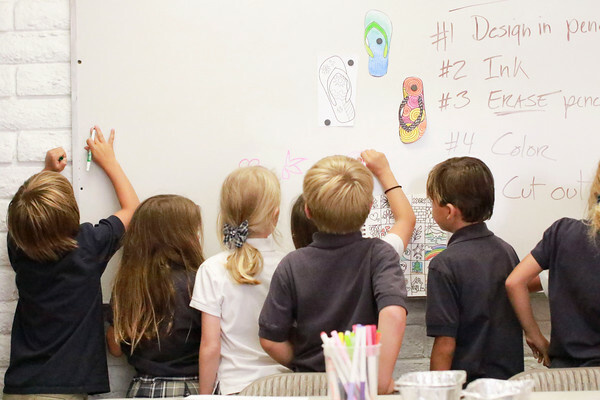 The Geneva School offers a distinctly classical Christian K-8 education, teaching all subjects from a Christian worldview. 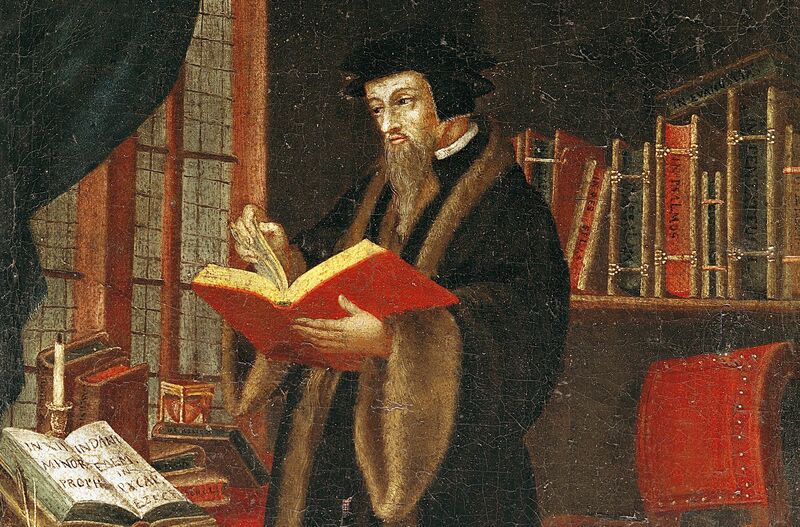 All knowledge comes from God and therefore a Christian education should be imbued with academic rigor. The Geneva School curriculum consists of analytical phonics and reading; rich literature and writing; chronological history; Latin; formal and informal logic; advanced science, including Biology, Earth Science, Chemistry, and Physics; art; music; and PE. Throughout each subject, students are equipped with the foundational tools of learning, preparing today’s students to be tomorrow’s leaders. The mission of The Geneva School is to provide a time-proven, exceptional, classical education within a Christian worldview. Our purpose is to glorify Christ by cultivating a love of Knowledge, Wisdom and Virtue in our students. Please feel free to contact us anytime with questions prior to applying. Parents are required to interview with our head of school prior to an admission decision. Notification of admissions decisions are delivered via email or phone to parents. All registration and tuition payments can be made conveniently online. We would love to hear from you and answer any questions you might have about The Geneva School!